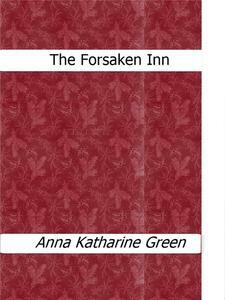 Anna Katharine Green (November 11, 1846 – April 11, 1935) was an American poet and novelist. She was one of the first writers of detective fiction in America and distinguished herself by writing well plotted, legally accurate stories. 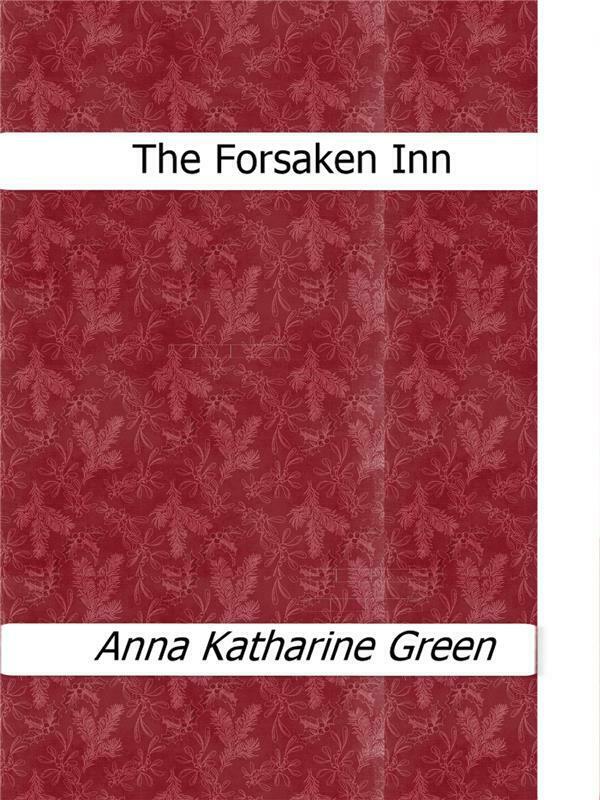 Green has been called "the mother of the detective novel”.